Two years ago, Nicole Kidman vowed to work with more female directors. Karyn Kusama was one of her first calls. Director Karyn Kusama is known for making films about women who are angry, traumatized or haunted by their mistakes. 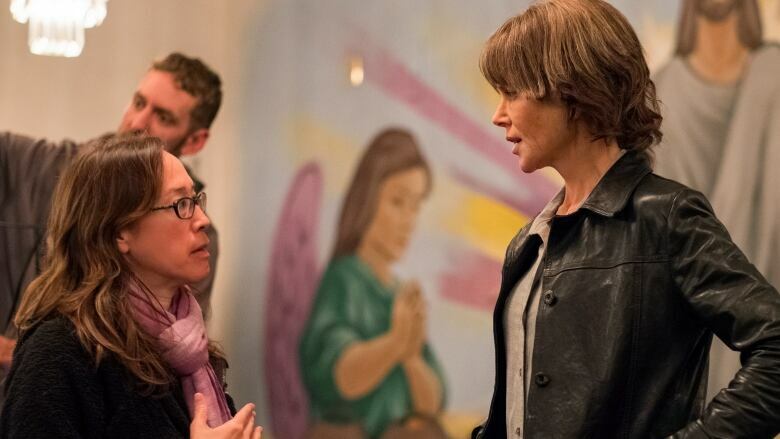 In her latest film, Destroyer, Nicole Kidman stars as a police detective who wears her grief physically. Two years ago, Kidman publicly vowed to work with more female directors and Kusama was one of her first calls. Now, Kusama is dealing with the joys and perils of becoming more well known. Destroyer is out now in select theatres in Toronto and across the U.S., and will be open in more theatres across Canada by the end of the month.